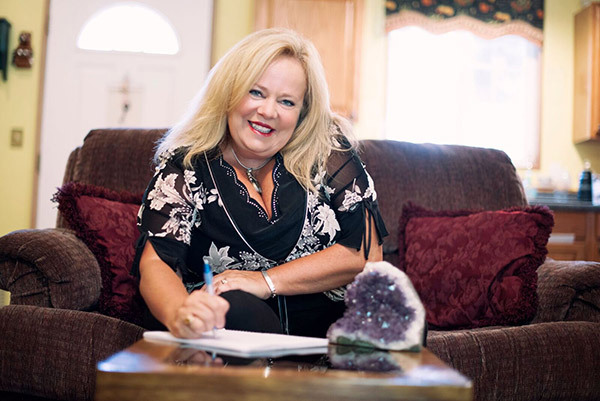 Debbie Griggs performs psychic readings in person for groups. These are also known as galleries, where many people are present. Debbie will read each individual and answer one question from each (or more for an agreed upon group rate). Purchase a question below or your gallery ticket for group participation. You will be able to use your paypal account or use a credit card. After purchasing, email Debbie to schedule your in-person group reading. If you have more questions for Debbie or want to schedule an email reading contact Debbie or purchase a phone reading here.